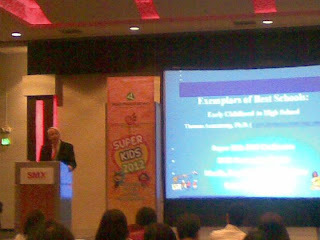 Superkids 2012 is a two-day interactive event on early childhood education from September 14-15, 2012 sponsored by Wyeth, Promil and others. Educators and parents assembled at the Function Room 3, 3rd level of the SMX Convention Center to learn more about the breakthrough practices in the academe as part of the 33rd Manila International Book Fair activity. 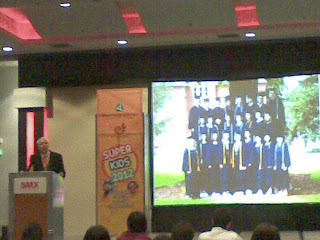 Superkids has been a part of the country’s largest book fair and has been successful in gathering parents, teachers, school administrators, and people who work with young children to give them the latest information on educating young minds. 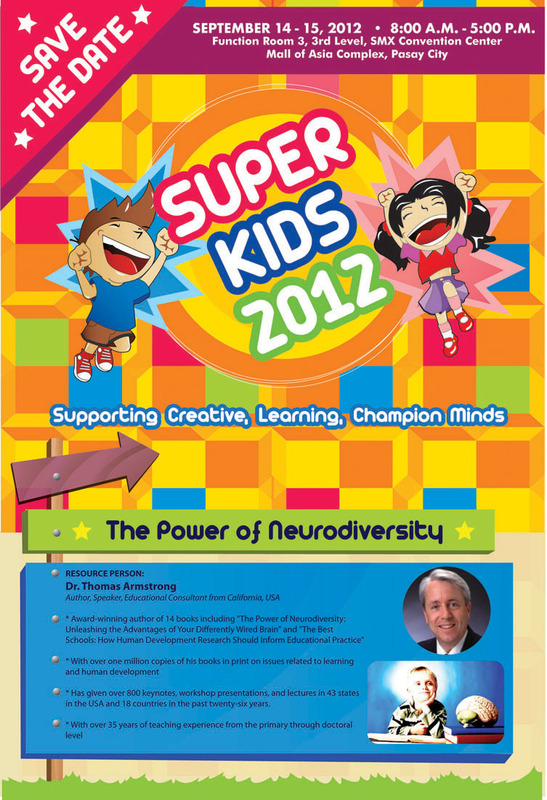 An award-winning author of 14 books on learning and human development and educational consultant from USA, Dr. Thomas Armstrong, has been invited as the keynote speaker in this year's Superkids event. He has over one million copies of books in print on issues related to learning and human development. He is also a speaker who has given 800 keynotes, workshop presentations, and lectures in 43 states in the USA and 18 countries in the past twenty-six years. 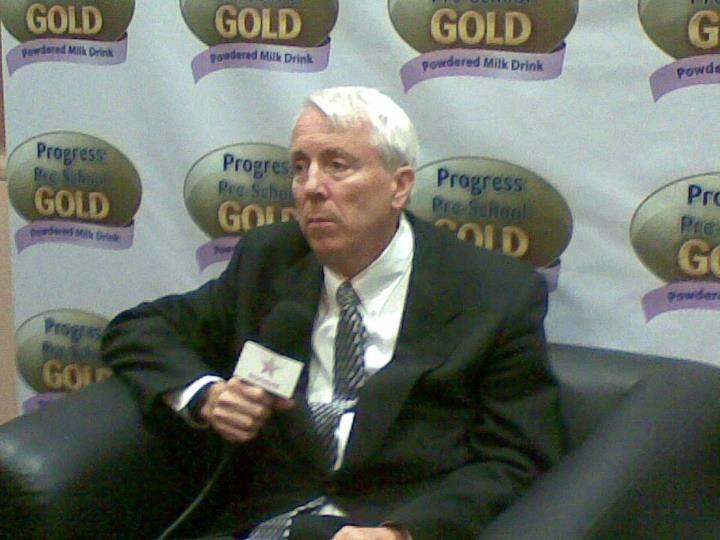 With over thirty-five years of teaching experience from the primary through the doctoral level, Dr. Armstrong shared his expertise on topics such as “Exemplars of Best Schools (from Early Childhood to High School)” for day one session. 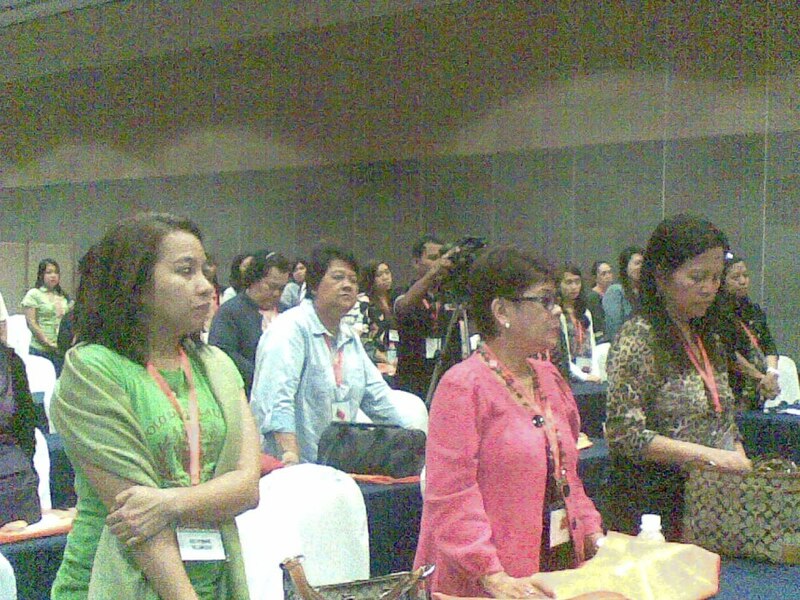 Other high caliber speakers from all over the country shared their perspectives and tips expertise on early childhood education such as Dr. Didi Manahan, Directress of Explorations Pre-School and Keys Grade School, Ms. Anna Franchesca Lacanilao, Directress of The Learning Tree Pre-School, and Ms. Ani Rosa Almario, Directress of Raya School will speak on “Alternative Forms of Learning Environments and Institutions”. 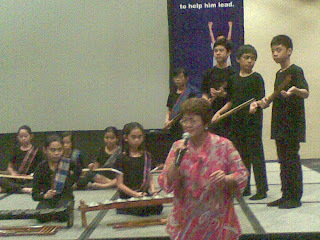 It is timely to know that progressive schools now recognize the importance of developing the different intelligences in each individual. These intelligences are: Linguistic intelligence ("word smart") Logical-mathematical intelligence ("number/reasoning smart") Spatial intelligence ("picture smart") Bodily-Kinesthetic intelligence ("body smart") Musical intelligence ("music smart") Interpersonal intelligence ("people smart") Intrapersonal intelligence ("self smart") Naturalist intelligence ("nature smart"). These support a student's growth as a whole human being. 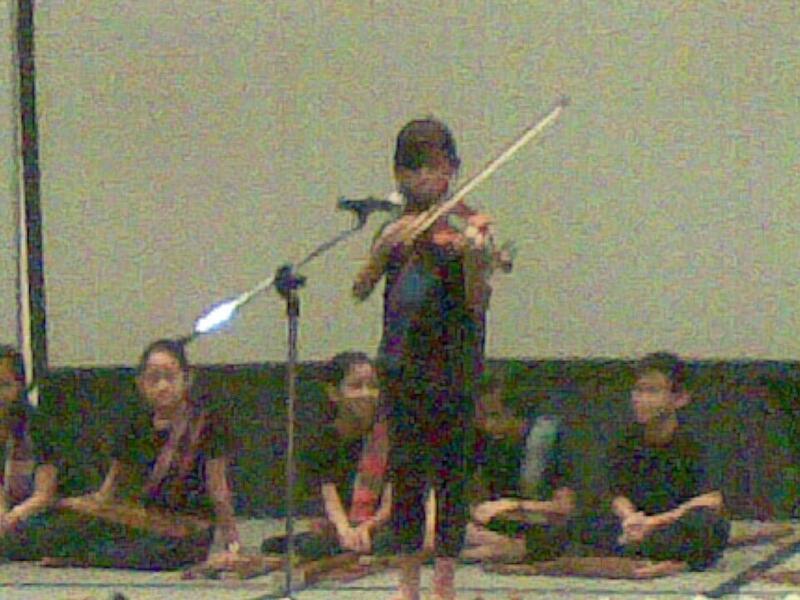 In doing so, the children learn best. 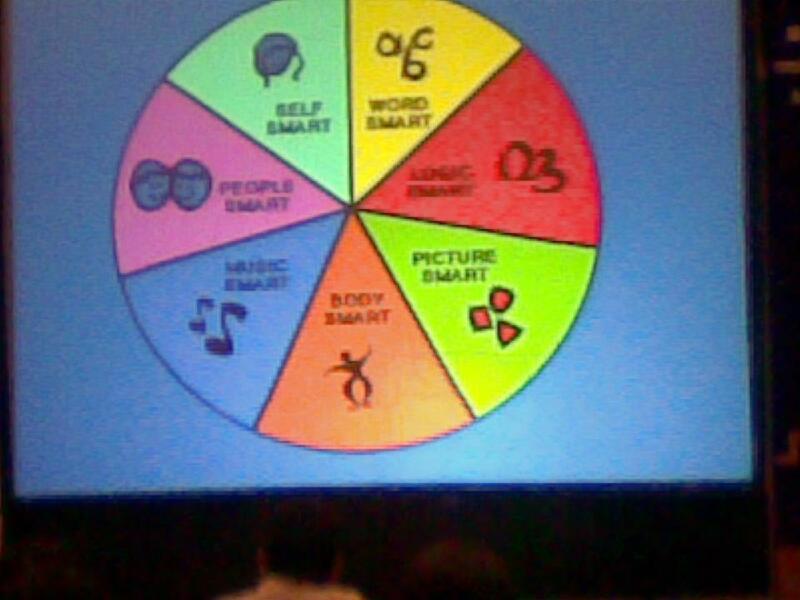 Multiple Intelligences values diversity in learning and thinking styles. 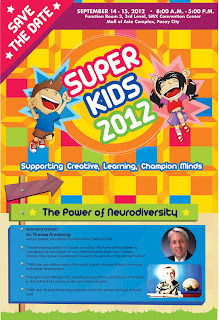 It utilizes the inner strength of kids and helps draw out these inner gifts to help them succeed in life. Merely focusing on a student's communication ability to obtain high grades and excel in standardized tests limits a child's potential. Not mch focus is given on his values and character development since more attention is given on IQ. On the other hand, HDD recognizes the 7 kinds of smart in every child and focuses on child development as a whole person including physical, cognitive, emotional, social, ethical, creative and spiritual development. Hence, Dr. Armstrong suggests that parents choose a learning institution that is less focused on Academic Achievement Discourse and more on Human Development Discourse for their kids' schooling needs. Progress Pre School Gold supports the theory of multiple intelligences to help develop a child into a multi-faceted individual. The most advanced Progress Pre-School Gold formula has the revolutionary Gold Biofactors System, a special combination of milk nutrients that enhances a child's mental and visual development, digestive health, growth and immunity. Since milk is an important source of nutrients, Progress Pre-School Gold combined with cutting edge learning discoveries will surely optimize children's overall brain development to lead them to success in the future.